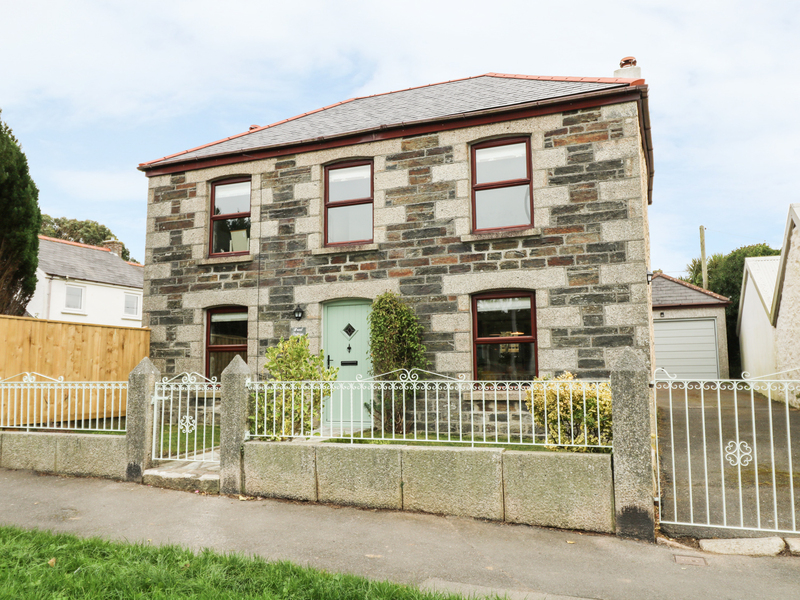 Hazel Cottage, in the market town of Helston, sits less than 3 miles from the coast and beaches.The accommodation offers three bedrooms and can sleep six people. The kitchen with dining area makes a great social space, plus separate sitting room with wood burner for pure relaxation and bathroom with roll top bath and walk-in shower. There is an open front garden with driveway for three cars, plus an enclosed rear garden with patio, lawn, summerhouse, BBQ and garden furniture for blue-sky dining. Ideal for family, friends and couples, Hazel Cottage makes an ideal base for exploring West Cornwall.